Discuss plan regarding coverage and needs. 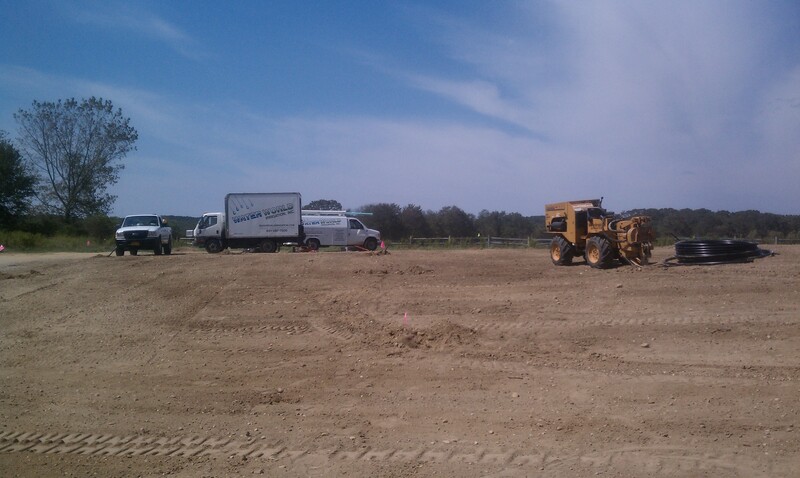 Order and expedite the delivery of all material. 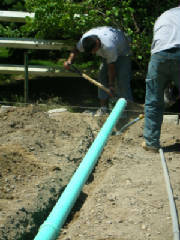 Install any sleeves or conduits under any planned areas with limited or no access once installed. A walk, driveway or wall are some areas. 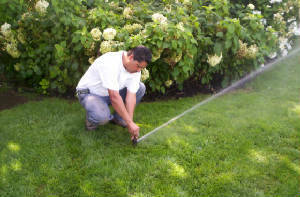 Coordinate install of Sprinkler System with Homeowner and/ or Landscaper . Install any sod or seed and groundcovers, such as, mulch ,stone, or ivy etc. This phase of the project consists of the actual install or the servicing of the system. Our workforce of technicians and installers then do their job. With almost 50 years of combined experience, they do it right the first time. Professional, Courteous, Knowledgable- these are just a few words that describe our team! Most importantly, our company makes sure the work we performed does what it should! Check all adjustments of heads, placement of drip etc. Check setting of controller for proper frequency and duration.